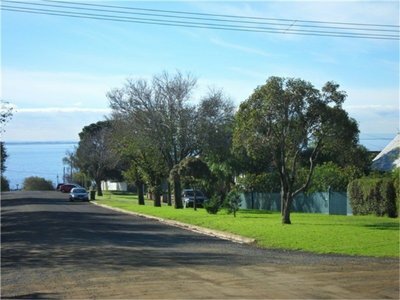 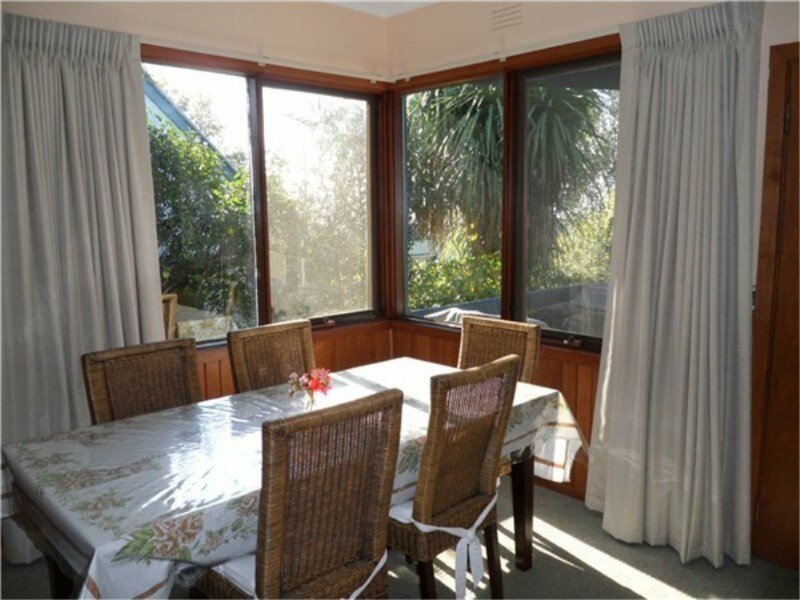 This perfectly located holiday home that is situated in Harding Street and only a 250m stroll into Portarlington's main shopping strip, with the added bonus of some fantastic views across Port Phillip Bay. 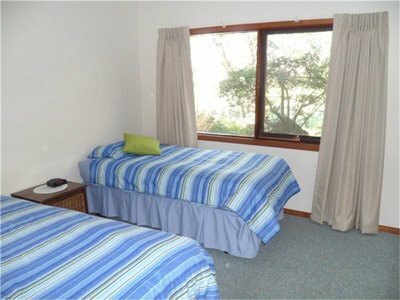 Porter-cot is also available. 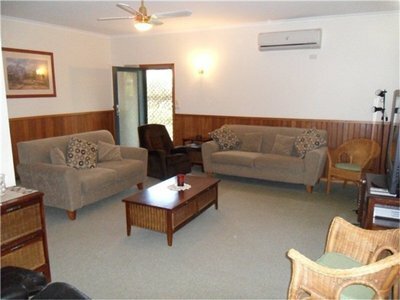 Reverse cycle air conditioner plus gas heating and all the mod-cons to make your stay comfortable and relaxing. 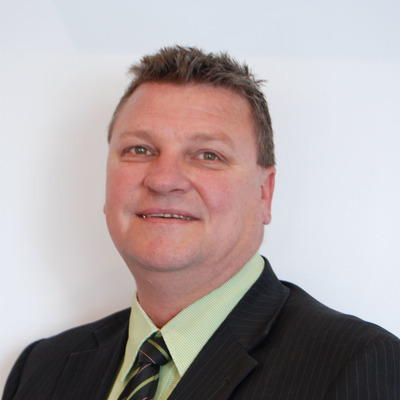 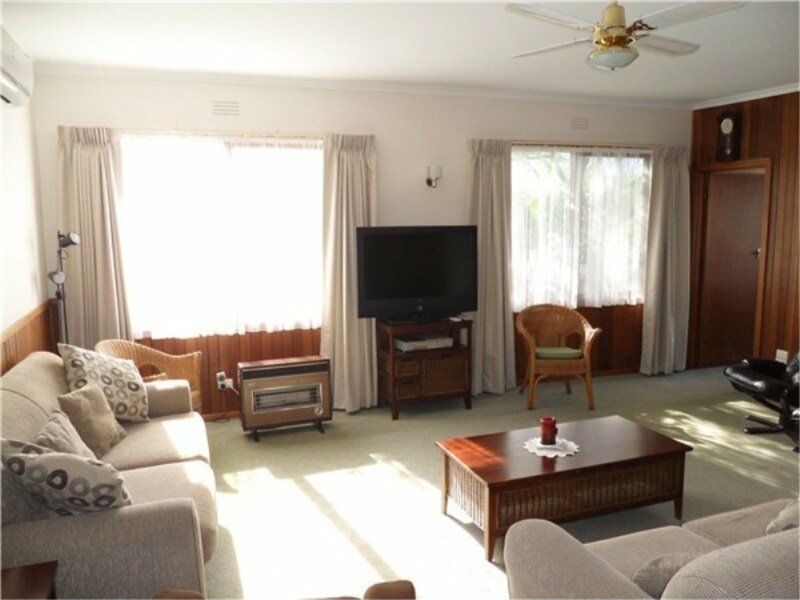 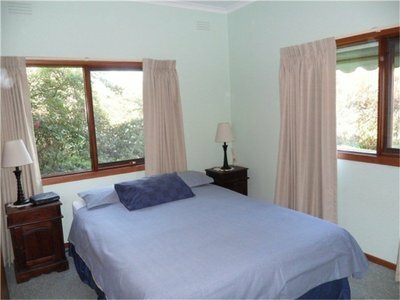 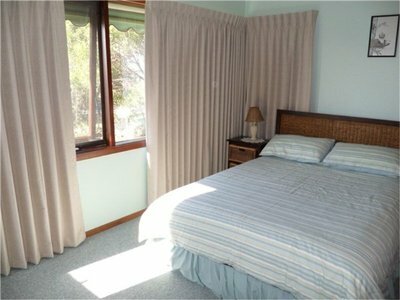 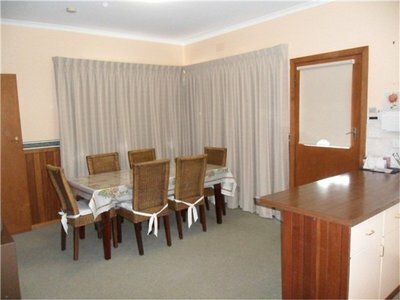 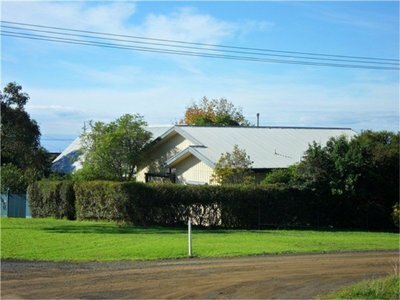 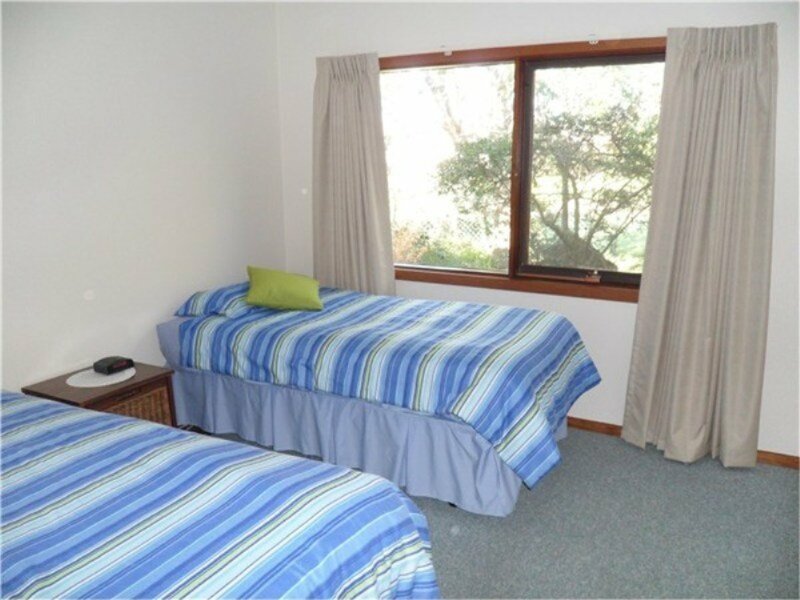 Rate - $1400pw & $230pn( min 2 nights stay ) (min 3 nights stay long weekends). Credit card details taken for Bond.